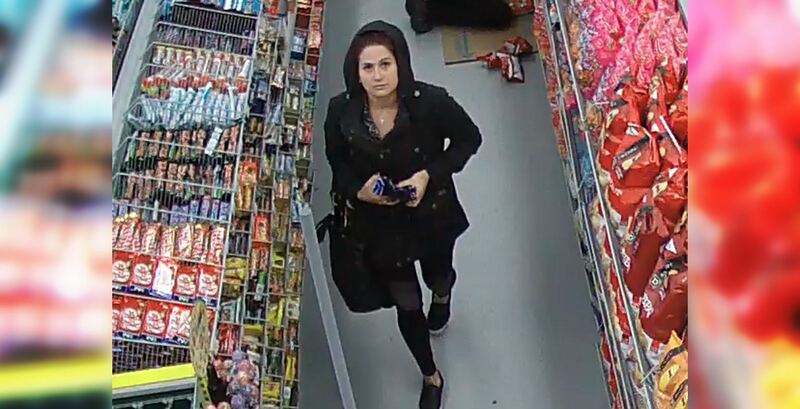 Laval police are asking for the public’s help to identify a suspected thief. 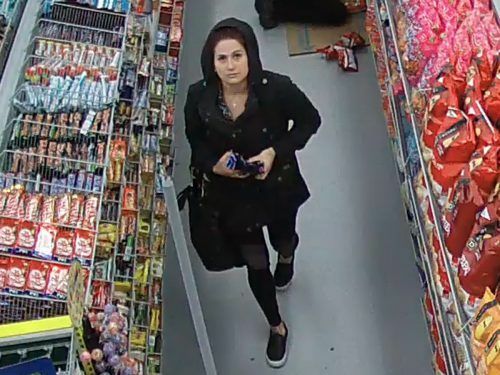 According to a press release, the woman in question was seen shoplifting several items from a Dollarama in Chomedy on October 10, 2018, before assaulting and pepper spraying a security guard. When the security guard attempted to stop the alleged thief, she pepper sprayed him in the face and then struck him “several times,” according to Laval police. She also allegedly pepper-sprayed another female shopper before fleeing the scene. The suspect is a Caucasian woman who is about 27 years old and speak with an accent. She is 5’5″ tall, weighs 135 pounds, has auburn-brown hair and a facial piercing. At the time of the incident, she was wearing a black jacket, dark pants, and black and white shoes. Anyone with information regarding the case is urged to call Ligne-Info at 450-662-INFO (4636) or 911.